Bubbles by Game Seven Now Available! 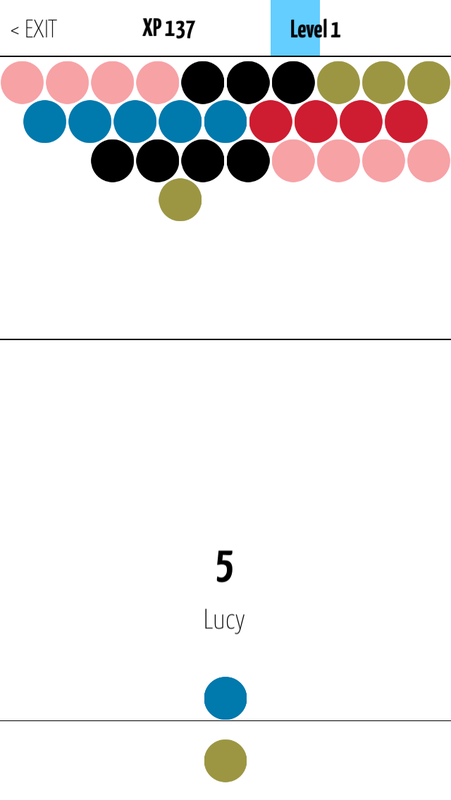 In this simple puzzle game, match 3 bubbles of the same color to clear them. Clear an entire screen, and you gain experience to level up. The screens get harder as you level up. How far can you go? 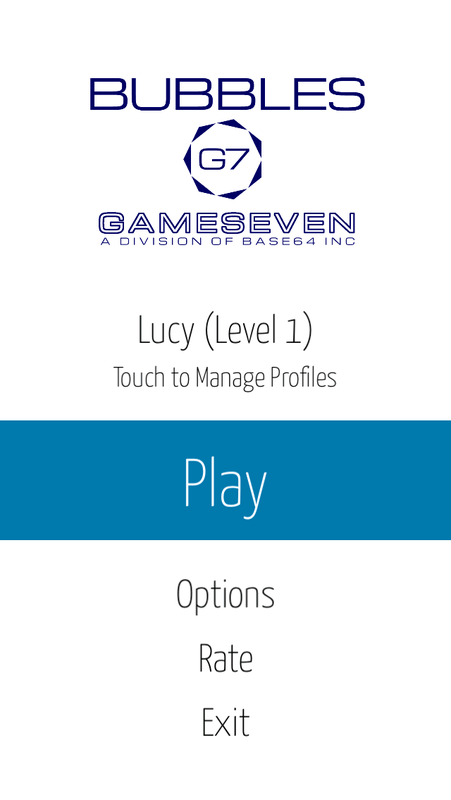 Developed by G7 - Game Seven - A Division of Base64 Inc. This game is designed for both phones and tablets.